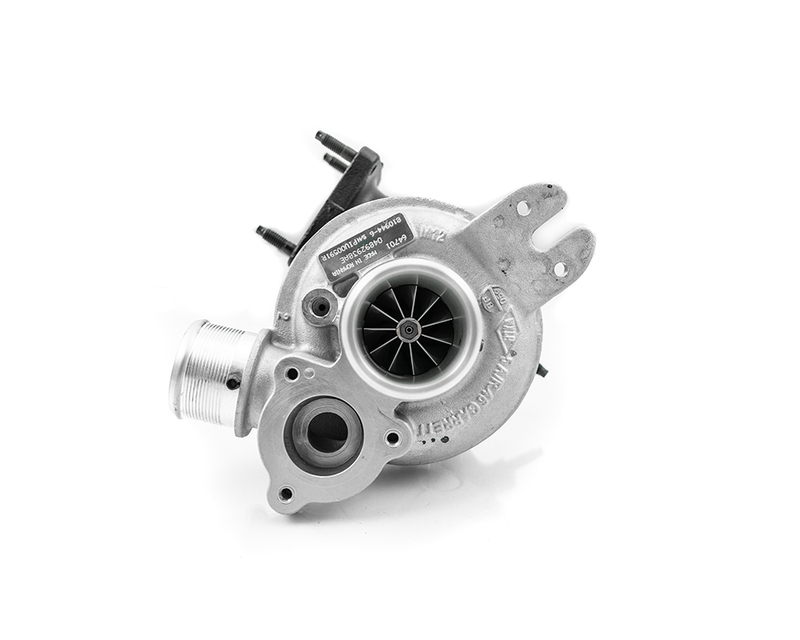 CTI Turbo Inc offers turbocharger upgrade services for all makes and models. 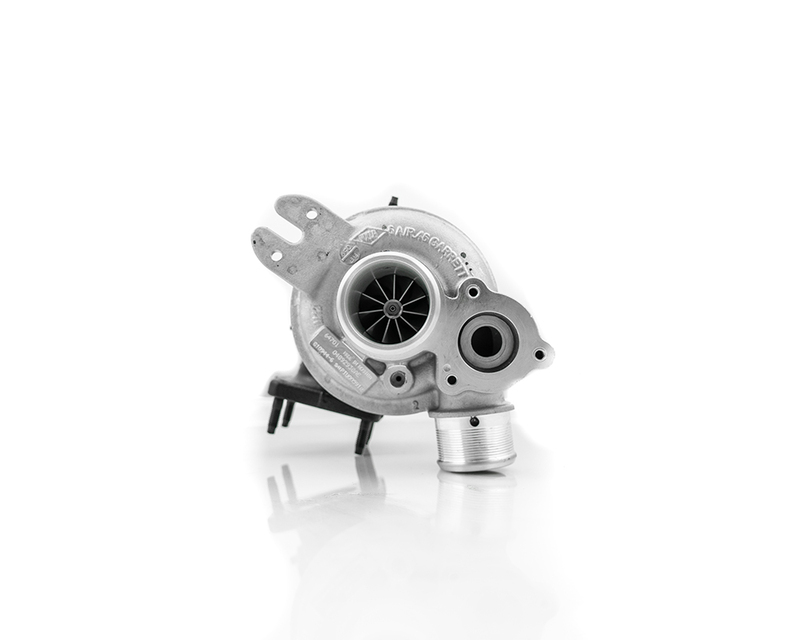 The upgrade service consists of replacing the factory cast compressor wheel with a new higher flowing XHF 2.0 compressor wheel, turbine wheel (on selected turbo models) and remanufacturing service. The compressor housing bore is CNC machined to accommodate the new higher flowing compressor wheel. 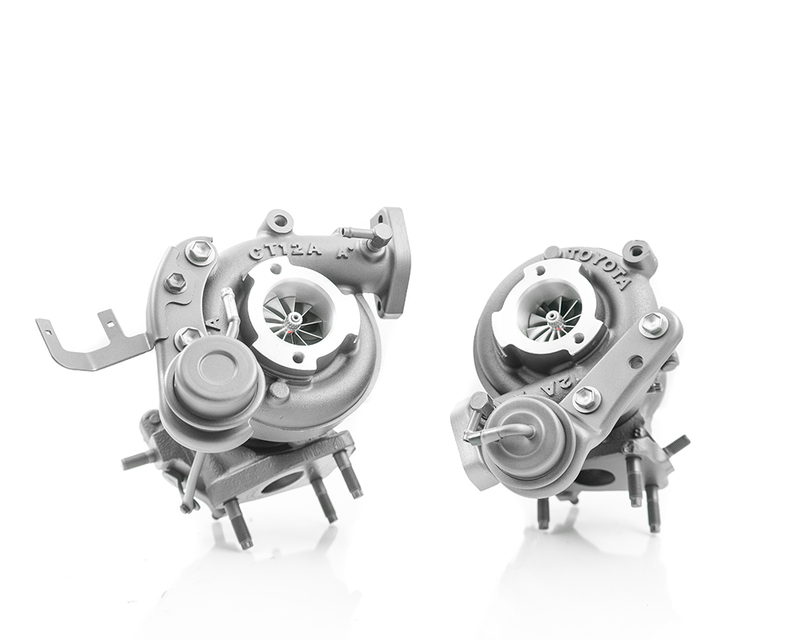 Our Patented Triplex Ball bearing CHRA are also available on various OEM turbocharger models. 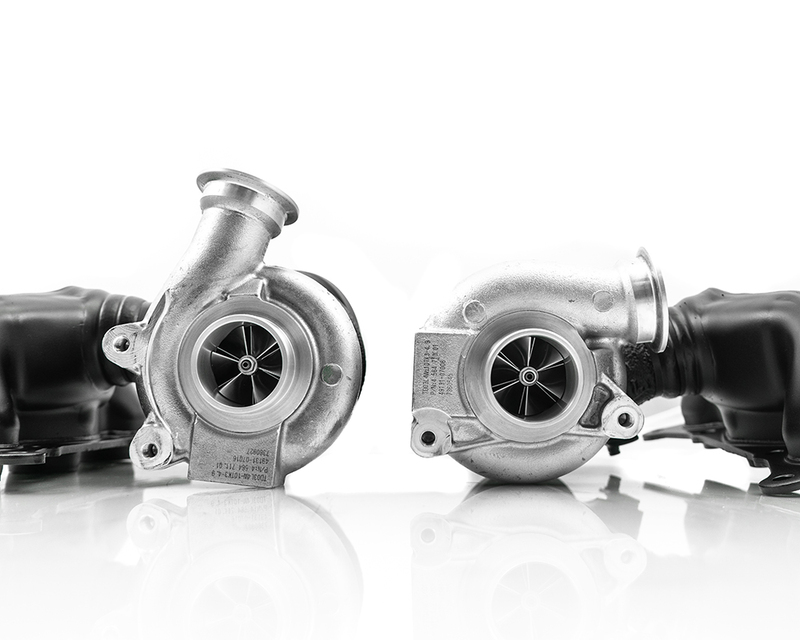 For any inquiries about our OEM turbo upgrade services and or technical questions please contact one of our experienced sales representatives. 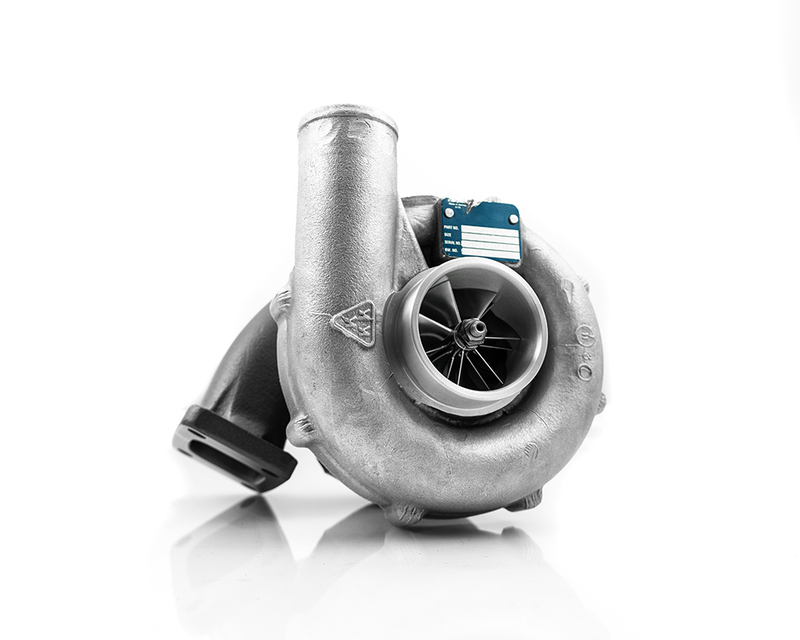 Call 909-594-8400 or e-mail us at sales@compturbo.com for more information. 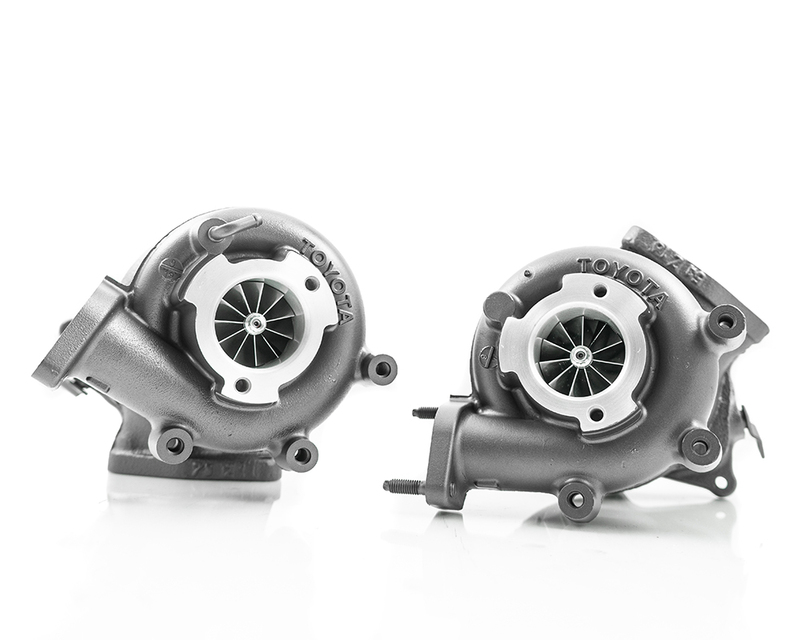 For our universal line of Ball Bearing Performance Turbochargers please visit us at www.compturbo.com.